ACREAGE!!! 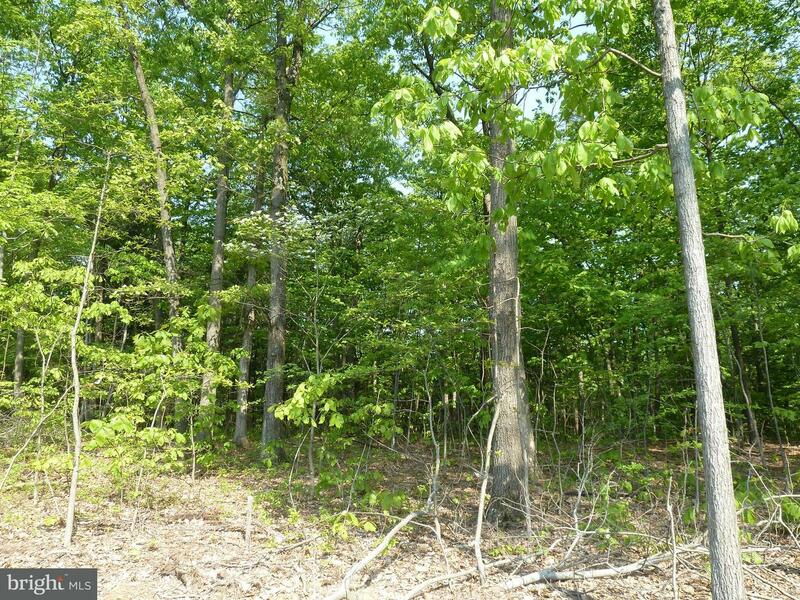 Private and wooded 17.160 Acre lot . Only minutes to Carlisle and Duncannon. If you enjoy deer in your back yard, this is the place for you! Grocery store, restaurants and shopping close by. Build your dream home or cabin with Barrick Homes. Many plans to choose from. Other lots available, 12 Acres, 18.5 Acres and 79 Acres. Call me for more information. Direction: Rt 34 to Mountain View , bare right Mountain view turns into Windy Hill Rd. Lots on right. 3 other lots available. 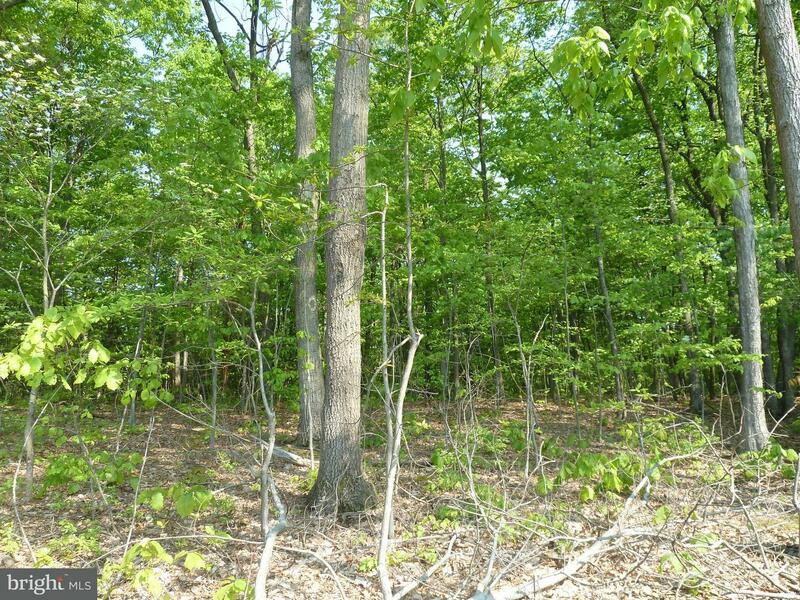 12 Acre, 18.5 Acres and 79 Acres. Call list agent for more details. 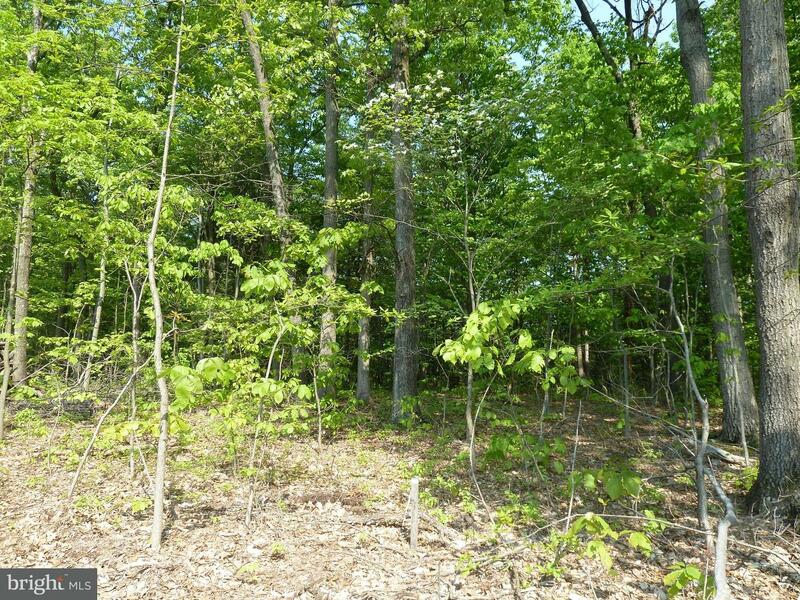 914 WINDY HILL ROAD , Shermans Dale PA 17090 is a Land, with 0 bedrooms which is for sale, it has 747,490 sqft, 747,490 sized lot, and 0 parking. 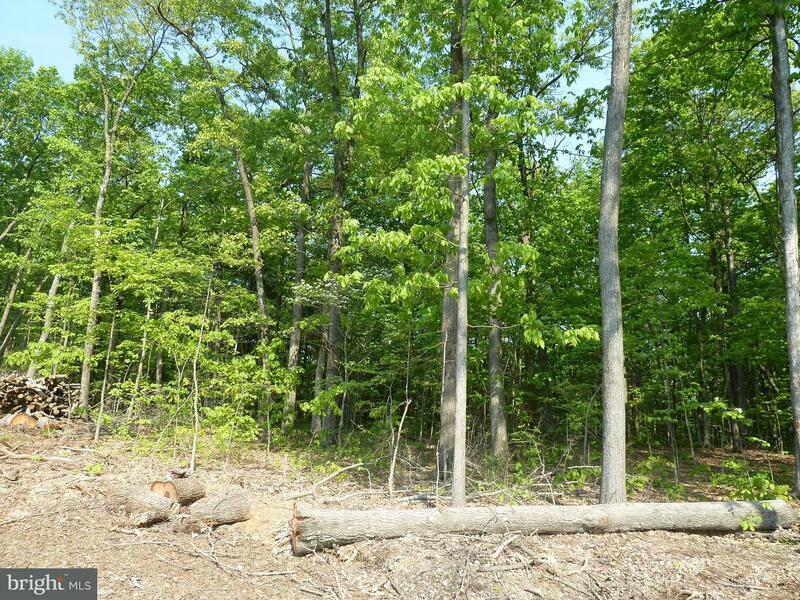 A comparable Land, has 0 bedrooms and 0 baths, it was built in and is located at FOX HOLLOW ROAD SHERMANS DALE PA 17090 and for sale by its owner at $ 60,000. This home is located in the city of SHERMANS DALE , in zip code 17090, this PERRY County Land, it is in the Subdivision, and UNKNOWN are nearby neighborhoods.